This is a beautifully remodeled 3 bedroom, 2 bath, 2 car garage (w/ opener) in Brentwood Heights. This house has an updated kitchen including newer cabinets, tile backsplash, granite finish countertops, and stainless steel appliances (with convection oven). The main bathroom has a walk-in shower and separate bathtub - you won't believe the attention to detail here! Walk across the street to Field Elementary (arguably one of the best elementary schools in Springfield). This house is extra clean, with a large kitchen, private back patio area with flower garden, fenced in back yard, and hardwood floors throughout. A brand new energy efficient furnace was installed in 2012 to ensure low utilities. This house is over 1600 sq ft. This house rents for $925 per month on a 1-year lease with FREE weekly trash service. Pets are considered on a case-by-case basis but will require an additional pet deposit. 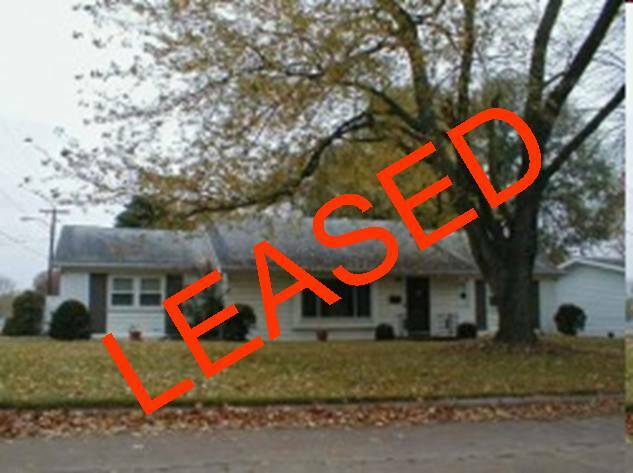 UDPATE: This home is leased pending final paperwork.